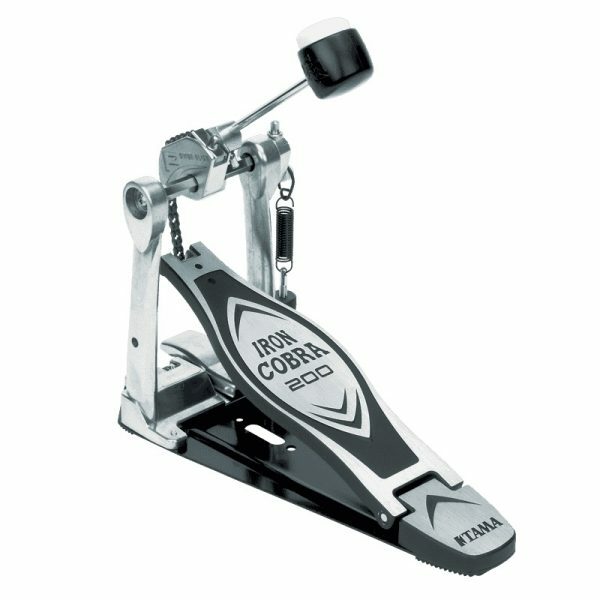 The Iron Cobra 200 series was developed using the same design principles as the Iron Cobra 900 series, and offers remarkable performance at an affordable price. The Power Glide cam provides a smooth, light feel without sacrificing power or speed. The HP200P can be fitted with TAMA’s Cobra Coil for an even faster footboard return.